The Peak is the fourth and the final component of the Midtown complex. 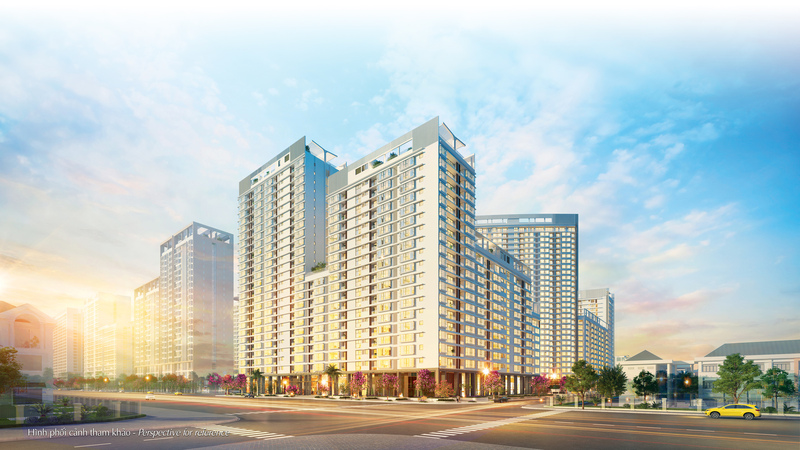 Located on Tan Phu road, the main road linking the Southside District, Midtown, and the International Financial and Commercial District, The Peak is built on a land area of over 27,725 square meters (sq.m), including two developments coded M8A and M8B. The M8B includes 338 apartments, 74 percent of which are two bedroom apartments of 70-97 sq.m; 25 percent are 3 bedroom apartments of 104-121 sq.m, and the remaining apartments have an area of 141 sq.m each. The Peak is expected to be on the market this November. Saving the best for the last, these final apartment buildings carry many improvements. As its name, The Peak, suggests, the developers have reached a high point in the Midtown complex, right from the planning details, the interior and exterior designs, construction materials, and utility areas. 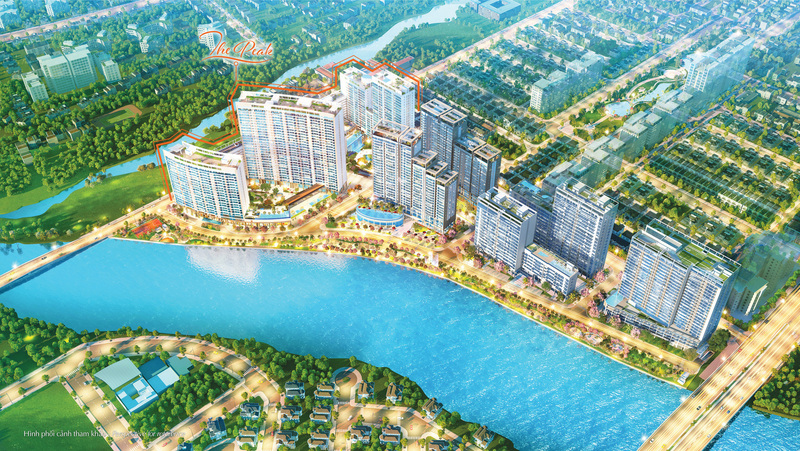 Tan Gek Meng – the architect of the complex, said the location of the Midtown complex is like a stream flowing towards the ocean, with the starting point at the intersection with Nguyen Luong Bang Street, and ending point surrounded by landscaped water features. Architects have respected and utilized the beauty of the location throughout the planning process. 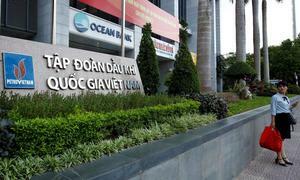 Accordingly, the complex gradually widens as it goes towards Tan Phu Street. The Peak thus has the largest land area and the tallest constructions. It’s modeled after a majestic waterfall in upstream area, flowing into smaller streams. Based on this concept, the buildings of The Peak cascade cleverly along the river’s curve. “Thanks to this, every apartment has a beautiful river-view, as well as the view of complex and the Sakura Park, the green area of Southside District or a look at the iconic architectural features of The Signature,” Tan Gek Meng said. In the heart of the project, the landscape is designed with a 10m waterfall and beautiful fountains. The stream from here is connected to the flows of other ponds around the complex, with more than 100 species of plants, arranged beautifully in the park – a highlight of the project. Modern, dynamic facilities like a swimming pool area, shopping centre, gym and children’s playground were carefully planned and arranged in a way that they would not break the waterfall-inspired design of the whole project. “Just like how the strong water flow can be peaceful at times, we placed vibrant designs in public areas and neutral ones in private areas. What we want is for residents to have a variety of experiences in the same complex, at the same time,” said Lin Huei Ling, landscape designers of the project. The Peak is also the first construction in Phu My Hung to use eco-friendly, sustainable materials to create natural ventilation for the project. 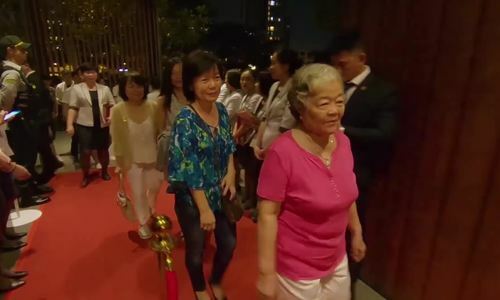 At the opening ceremony of The Peak, which took place early October, the majority of guests were residents of Phu My Hung or already owned a place in the area. Many hope to possess one of the apartments at The Peak because they believe this latest work will be the most beautiful one in the whole complex. 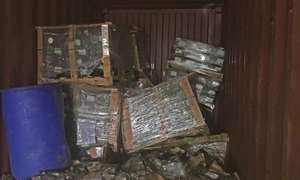 “Each time we see a project, Phu My Hung always has new creative ideas that are more beautiful than previous ones, and we highly appreciate that,” said Huynh Cong Tri, a customer. The “Save the best for last” approach is reflected in the position that developers have chosen for The Peak. This is the only building project at Midtown area to be surrounded two water sources, the Ca Cam canal and a landscape lake. This has made it easier for the architects to arrange the apartments in a way that can maximize the flow of cool river breezes. 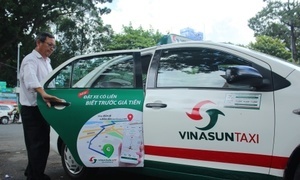 Located on Tan Phu road, one of the two main roads running North-South in Phu My Hung, The Peak stands next to the Southside District and opposite the International Financial and Commercial District, separated by the Ca Cam canal. Here, residents can enjoy the green living area of Southside District – which was planned as the “resort” area in Phu My Hung with a high density of trees and mainly villas and low-rise buildings. Future owners of apartments at The Peak can easily access the 4.5 hectare Southside’s parks, which is just 300m away. Currently, work is being completed on the Ca Cam 1 bridge, 100m long and 20m wide with 4 car lanes and sidewalks, connecting the two sides of Tan Phu Street. The total estimate investment for this bridge is around $4 million. It’s expected to open by the end of this year. Upon completion, the Ca Cam 1 bridge will create a direct route from the complex to the International Financial and Commercial District where more than 35 skyscrapers host a variety of business services, including trading, services and office buildings. The highlight of Midtown complex is the Sakura Park. The majority of the trees here are Singaporean Cherry Blossoms that produce pink flowers similar to Japan’s cherry blossoms, but suitable for Vietnam’s warm weather in the south. Additionally, there are many other types of trees including saman, tropical almond and willows that ensure the park will always be colorful and vibrant. The developers hope that when it opens to the public, the Sakura Park will become another landmark, not only for Phu My Hung Midtown complex or Phu My Hung, but also for HCMC as a whole, like the Crescent Lake and Starlight Bridge. 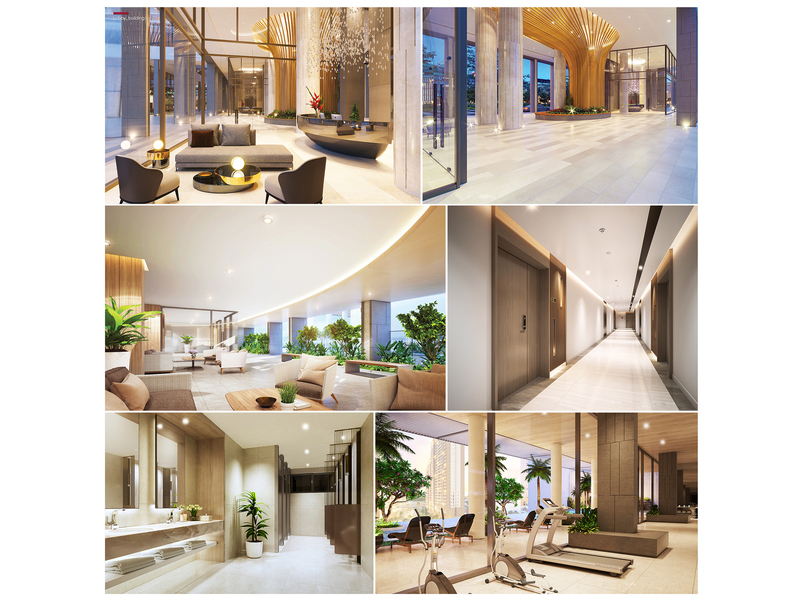 The launch of other properties in the Midtown complex has shown that along with the advantages coming from location, planning, design and the Sakura Park, the connection between public facilities is also a decisive factor in the customers’ decision to purchase a place. For example, Le Thi Bich Ngoc, a customer who bought an apartment during phase 3 of the Midtown complex, is planning to move in soon, as it’s more convenient for her children to get to school. Ngoc also wants to buy an apartment at The Peak for her parents, thus make taking care of them easier for her. “I really like this complex because of all of the surrounding facilities, especially the cherry blossom park. Moreover, this is a collaboration between Phu My Hung and Japanese corporations, which I believe ensures construction quality,” Ngoc said. 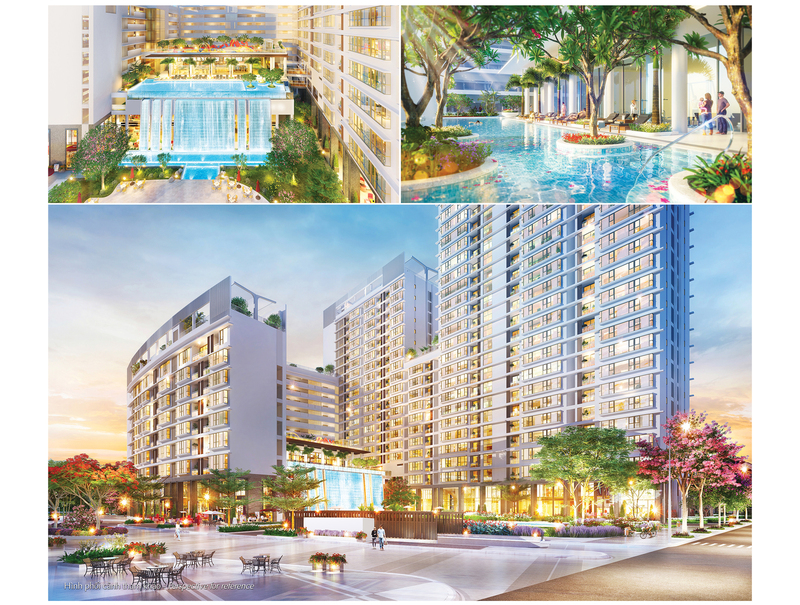 First launched in December 2016, the first 3 developments of the complex– including The Grande, The Symphony and The Signature, reached record absorption rates on the launching day – 98 percent to 100 percent. 4,200 people signed up to join the drawing to buy the apartments, and 1,333 were sold. 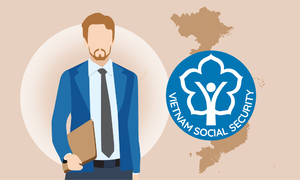 According to the developers, of these, up to 20 percent of successful transactions involved foreigners or Viet Kieu (overseas Vietnamese), and a majority were Phu My Hung residents working in IT, finance, stock exchange, petro and gas, real estate, medical and education, and 20 percent of these were business owners. “It’s the customers who chose the apartments that confirm the high quality and luxury of the place,” said a Phu My Hung Development Corporation representative. 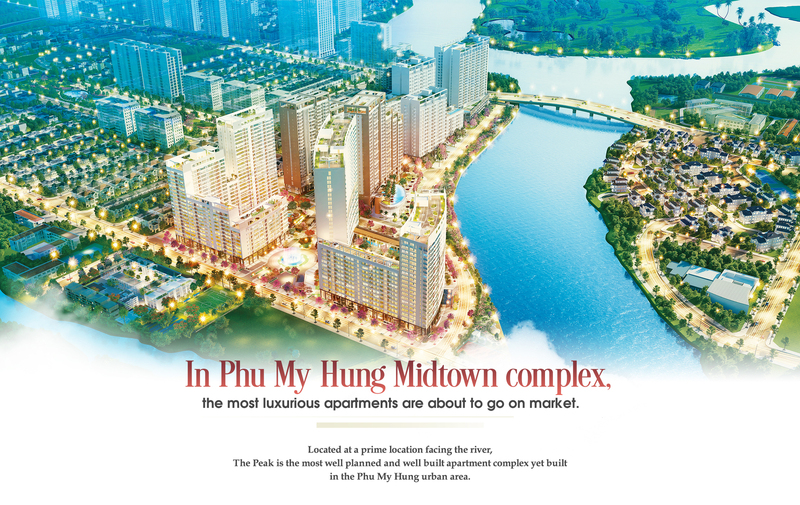 As being the investor, developer and operator of the project, Phu My Hung Development Corporation, has long been associated with developments aiming to create modern and civilized communities. Examples worth mentioning are several annual events like charity walks, spring flower fairs, family-friendly events during International Children Day, Vietnam Family Day or Green-Village Day and the Mid-Autumn Festival. The community factor not only brings intangible values and increase the living standard, but also has positive effects on the value of the property.